At the end of the 2017-2018 season, the GFA announced the change of its upcoming season from May-November to August-April at the final of Waggy T Super Knockout. All football competitions or tournament host, including the organizers of the Waggy-T Super Knockout was advised of the change of the GFA Football Season. The season has changed to sync with the European season, which would allow the FA to get the best European players during FIFA International breaks, avoid competing events such as cricket, carnival activities etc., and to sync the transfer windows to allow easier movement of players. Based on our calendar of events, we have allocated May-July for Mr. Redhead’s tournament, which he was advised of and agreed to. We are aware that arrangements were made to commence the tournament from May 2018. Our Season, which started in August, consists of these annual competitions for men: The Premier League, The Conference League, the GFA Cup and the Pure Grenada Cup. The winner of the GFA Cup 2017 was St. John’s Sports. The winner of the Premier League 2017 was Hurricanes FC and lastly, the two teams promoted to the Premier League from the Conference League 2017 were: FC Camerhogne & Happy Hill FC. Thus, we would like to assure the football enthusiast, partners, sponsors and well wishers that the insinuation that the GFA is hosting a competition in place of the Waggy-T Super Knockout is misleading and incorrect. The FA scheduled a meeting with Mr. Redhead on 26th July 2018 to discuss the tournament fixtures and other competitions related matters, however, Mr. Redhead did not show up to this meeting nor has he made any attempts since to reschedule. On Monday September 17th, Mr. Redhead presented to the GFA Executive and only then indicated that the time given to him was not appropriate. He further indicated, that his interest is entertainment and not football. Even though, the FA had its own tournament scheduled, there were serious debates as to whether the tournament should now be facilitated. A decision was however taken by the executive to give Mr. Redhead the green light. It is very unfortunate and disappointing, that after we have tried to amicably make accommodation for the said tournament, such a statement was issued which provoked negative reaction from football lovers across the country. Our objective is not and will not be to stifle the Waggy T Super Knockout tournament or any other, but to create the environment for all competitions to flourish, hence over the years, we have worked with Mr. Redhead and his team, making available the teams, the match officials and rescheduling of our GFA matches to accommodate the event. We would however, like to wish Mr. Redhead all the best in his future endeavors and we welcome persons who are interested in hosting football tournaments, as our aim is the development of football. 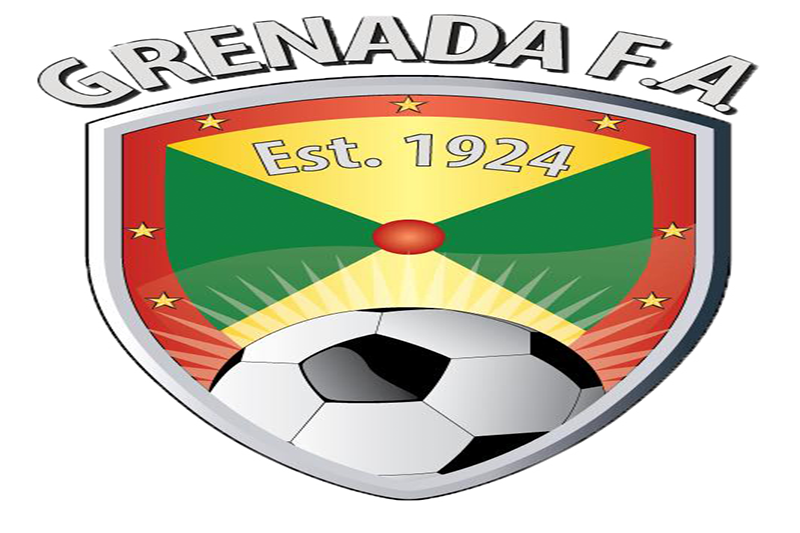 We would like to thank the patrons, our sponsors, the players and the clubs for their continued support and contribution towards the growth and development of football in Grenada.